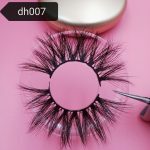 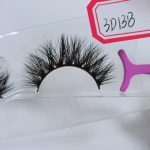 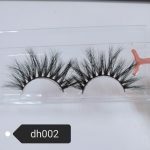 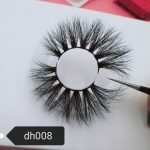 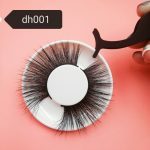 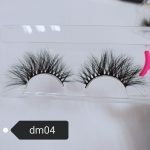 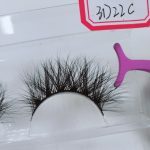 Wella Lashes 3D mink eyelashes manufacturer and wholesale mink lashes, many mink lashes lover will care about the price of the product when buying eyelashes. 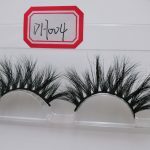 Here, I will show you the most popular styles of each of our eyelashes, including the price of wholesale mink lashes. 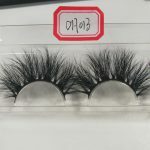 We can also give you the custom lashes wholesale style you want to achieve your wishes. 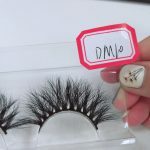 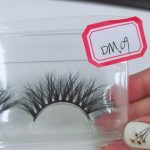 First of all, you can choose the eyelash style you like, so that we can give you a discounted wholesale mink lashes price according to your needs; or you can buy it for the first time, or you can look at the quality and style of our eyelashes first, then look at our eyelash quality and style, then Consider the next big order. 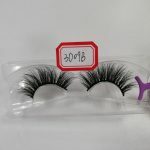 Regarding our shipping costs, the shipping cost of the eyelashes is usually $25, and we use the fastest shipping method, usually 2-3 days you can receive the goods. 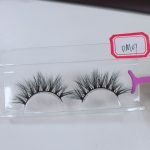 Wella Lashes provides 24-hour service, sincerely friends with customers, willing to give the most sincere and best quality mink lashes to customers; If you have any questions about eyelashes, feel free to contact me.